A GREAT BIG THANKS to the churches of our Central Texas Conference for their fine support of the mission partnership of the United Methodist Church through the Connectional Mission Giving (CMG) program in 2011. The percentage of giving for 2011 increased to 93.41 percent, a slight increase from our 2010 giving. This is a magnificent indication of the faithfulness of Central Texas United Methodists and the strength, vitality and pride of the churches of the Central Texas Conference! The local churches contributed a total of $10,630,637 for CMG and the total giving for all askings, fair share goals, Advance Specials and other giving was $11,574,510. A total of 262 of our 300 CMG Conference churches paid 100 percent of their share amounts in full. And, as has been the case for 10 of the last13 years, we were able to use some of our unexpended unrestricted operation funds and paid 100 percent of our General Church (CMG) Apportionments after not being able to in 2010. Special commendation goes to the South District for leading the way with 100 percent payout from their district churches followed by the West District (97.98 percent), North District (94.70 percent), Central District (90.21 percent) and East District (90.19 percent). We are especially aware that several pastors and churches truly went the extra mile to achieve these results and we are deeply grateful to all who made extraordinary efforts. In addition, a very heartfelt thank you goes to the 44 churches that were able to go above and beyond their CMG target in sacrificial second-mile giving on behalf of the 38 churches that were unable to complete their payout this year for various reasons. You have all demonstrated faithfulness in your support of the work of the Lord in and through The United Methodist Church with your financial gifts as well as your gifts of prayers, presence, service and witness. May the Lord our God receive all the glory in this time of celebration. Below is the list of those churches by district able to pay 100 percent. We certainly thank every church for their hard work toward our conference goal of every church paying in full so that we will be able to make even more disciples for Jesus Christ to transform the world. 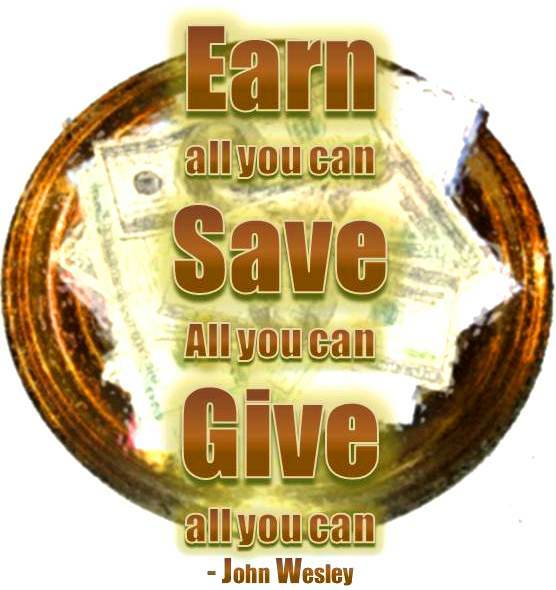 For a complete list of each church and the percentage of Connectional Mission Giving they were able to pay in 2010 and 2011, see the Connectional Mission Giving page under the Finance portion of the conference web site. *Randy is the executive director of the Center for Mission support, the CTC Secretary & Benefits Officer and a regular contributor to ctcumc.org.